PDF conversion has become commonplace in many offices, classrooms, and homes. While PDF is the format of choice for most individuals due to its portability and compatibility, it may be necessary to convert PDF to other formats for convenience, functionality, or presentation. For instance, PDF files may need to be converted to Excel format to enable calculations, creation of dynamic tables, or data analysis. In this article, we look at the best tool for PDF conversion - PDFelement . Once installed, launch PDFelement on your PC. When the application launches, select "Open File" at the bottom of the screen to upload your file(s). Once the file(s) have been uploaded, you will see various options for editing your PDF. If necessary, go to the "Edit" tab and select "Edit" to edit any text and images on your PDF file. PDFelement supports the ability to convert multiple PDF files to various other formats. Navigate to the "Home" tab and choose an output format from the submenu. A conversion box will appear with different settings for conversion. You can change output format and select destination folder. Once you are satisfied with the settings, click "Start". PDFelement is the all-in-one solution with all the needed PDF editing tools combined into one single, easy to use package. 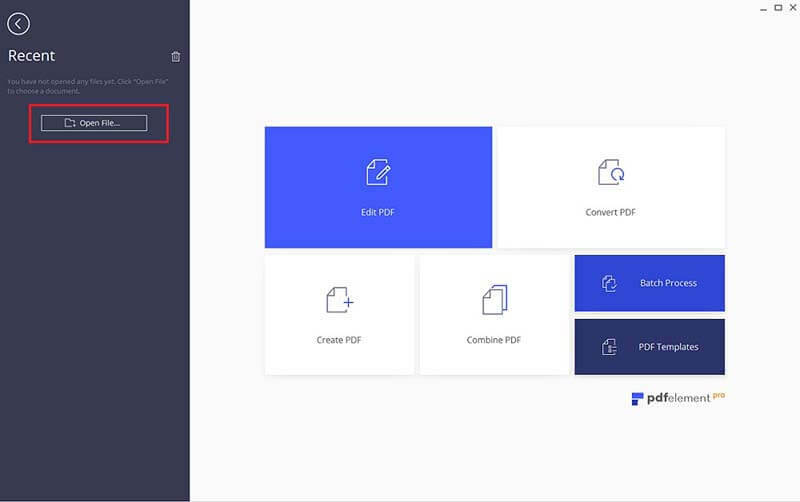 PDFelement can help you convert PDF documents to Excel, convert PDF to png, convert PDF to publisher, convert PDF to visio, convert PDF to gif, and convert PDF files to other formats such as HTML, EPUB, Text and more. Besides the conversion feature, PDFelement also supports the creation of other file formats, such as office files and images to PDF format files with high quality. The embedded powerful OCR feature makes it stand out as the best PDF editor that enables you to edit scanned PDF files with ease. PDFelement allows you to fill out forms and print them in high quality. It also enables you to create professional looking PDF documents from other file formats for better transferring and sharing. 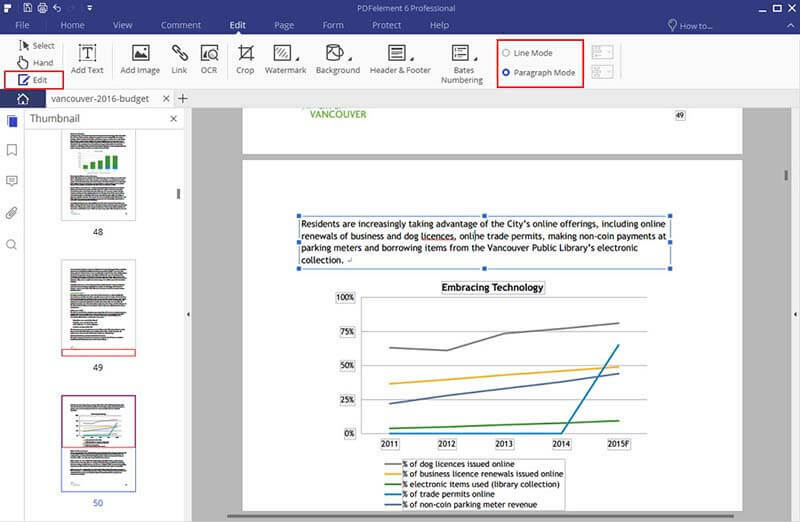 Other frequently used features, including the ability to edit, annotate, split, merge, insert, and replace PDF pages. You can also redact, encrypt, add headers and footers, insert digital signatures, add bates numbers, hyperlinks, bookmarks, and watermarks, plus much more! Additionally, large PDF files can be compressed to smaller size to save space.